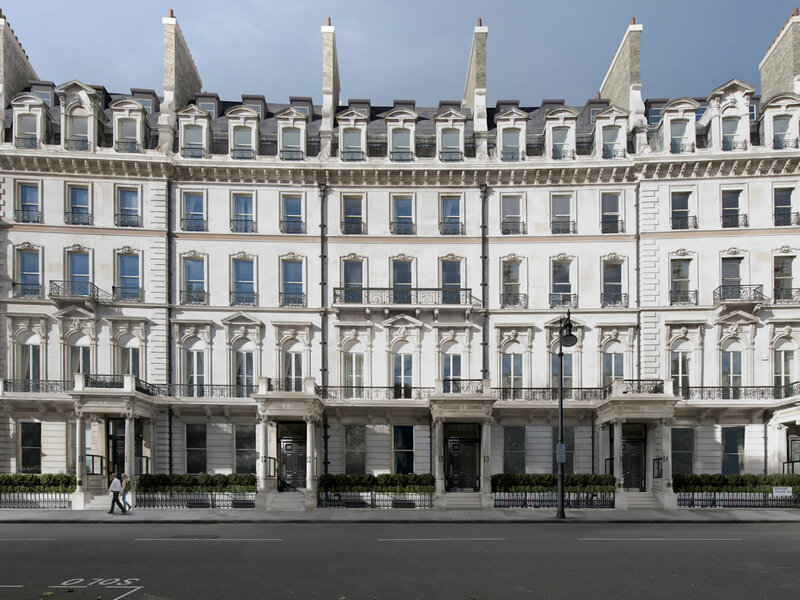 Located in the northern quarter of Belgravia in the London Borough of Westminster, our client is transforming an early 19th century Grosvenor Estate building into a number of high-end private residential apartments. 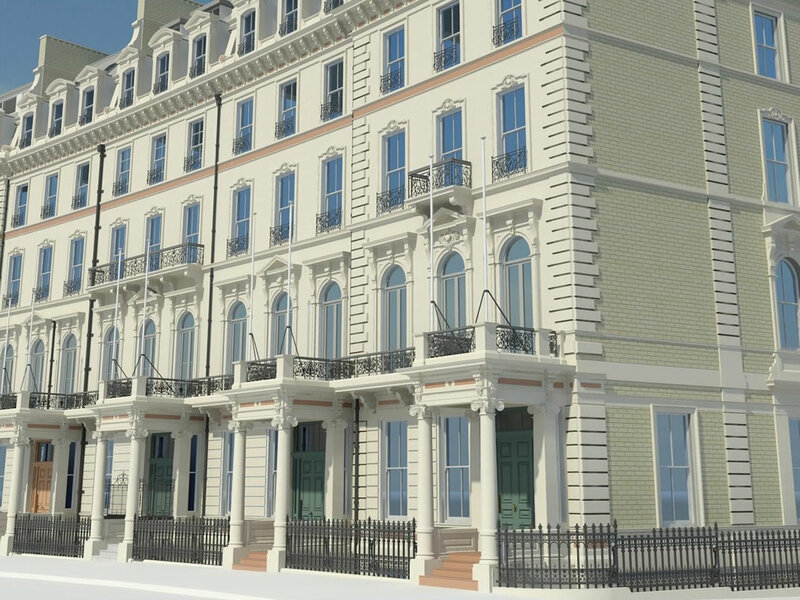 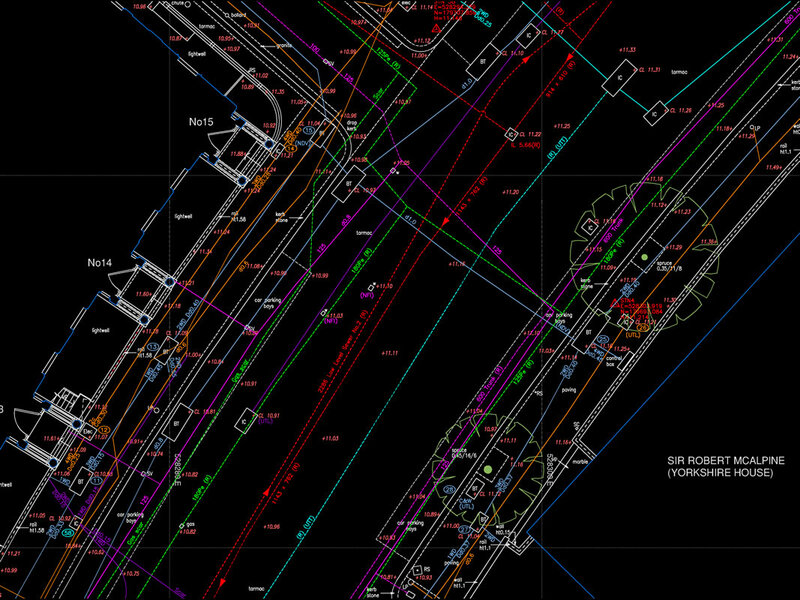 Our client already possessed a measured building survey of the internals and it was our task was to check these drawings and to survey further detail including simple and highly detailed 3D models of the building and surrounding area. 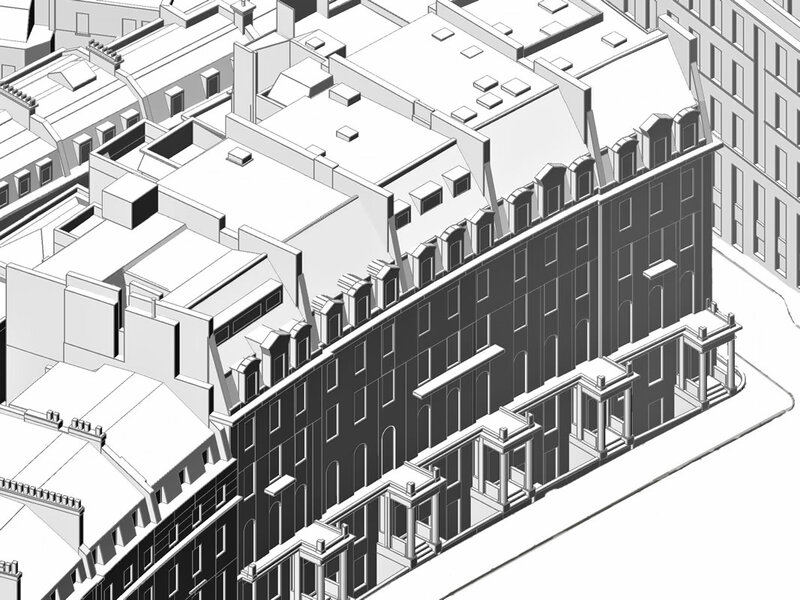 Cadplan used the latest 3D laser scanning techniques to survey the building.